June 11, 2018 June 11, 2018 / Julie Brook, Esq. 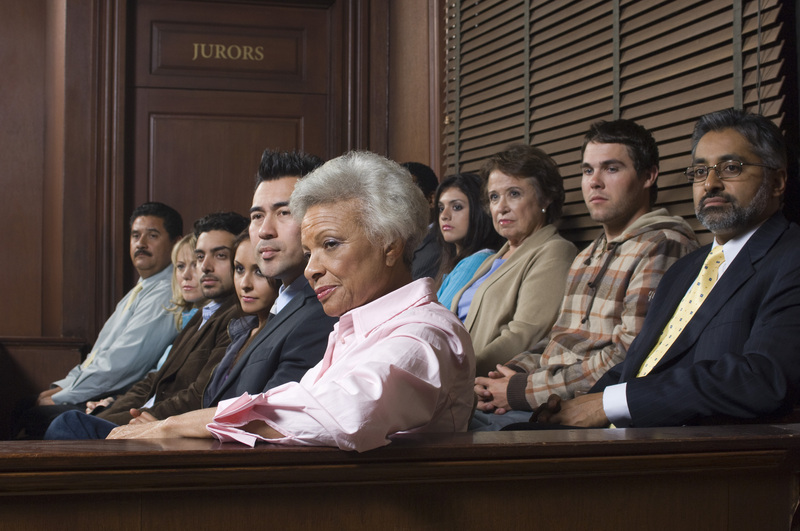 When selecting a jury for a civil trial, counsel has pretty wide latitude in terms of the scope of voir dire questions. But there are limits. Counsel has a basic right to examine prospective jurors to ascertain whether grounds exist to challenge them. CCP §222.5(b)(1). (Voir dire in criminal cases is governed by CCP §223). The constitution guarantees the right to unbiased and unprejudiced jurors, so counsel can ask questions to ascertain whether the prospective jurors are free from bias or interest that may affect the verdict. Focus on the comfort of the jurors. There is some leeway here. If the question argues the case, the court can require counsel to rephrase it in a neutral, nonargumentative form. And a question that’s fairly phrased and legitimately directed at obtaining knowledge for the intelligent exercise of peremptory challenges may not be excluded merely because it may indoctrinate or educate the jury. 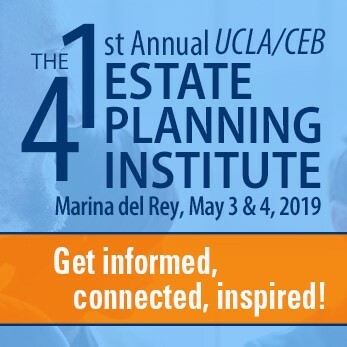 If you think that certain questions are important, but there’s danger of an objection either by opposing counsel or the court, you should explore the issue with the court at the final status or pretrial conference. Get guidance on all aspects of jury selection in civil cases, including sample juror questions and a jury box chart, in CEB’s California Trial Practice: Civil Procedure During Trial, chap 8. And check out CEB’s program Tips and Strategies for Your Next Voir Dire, available On Demand. Thanks, Julie. I really enjoyed CEB’s recent On-Demand webinar “Tips and Strategies for Your Next Voir Dire” (CP59879). Highly recommend it to all my fellow CEB Passport holders who practice litigation. Excellent summary of what you need to know for voir dire. Thanks, Brian. I’m really pleased to hear that you found the recent CEB program on voir dire so helpful. Thanks for the recommendation!